On Saturday 16 July 2016, Opatija will evoke its imperial era. This famous seaside town will travel back in time to a period when numerous distinguished personalities and members of high society enjoyed its lush parks and splendid promenades. The programme starts at 21:00 with a brass band parade from the harbour, a line-up of the Gmunden Infantry Regiment from Austria, and a gun salute on Slatina Beach. The main attraction will be two water screens displaying old photographs of Opatija. In addition, fishermen will demonstrate how to prepare nets for successful fishing. The Juraj Šporer Arts Pavilion will once again become a cake shop, as it used to be in the past, with a varied dance programme taking place in front of its entrance. Visitors will have the opportunity to take part in the performance of the Lumière brothers in Sveti Jakov Park. 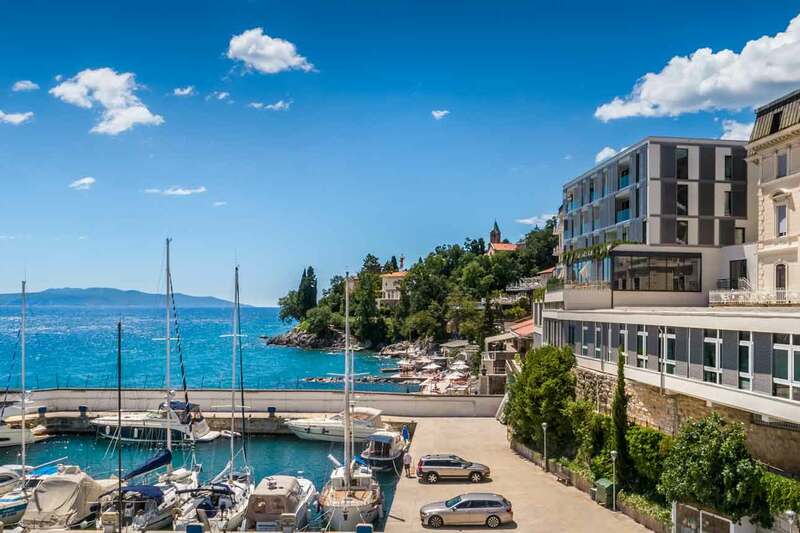 The terrace of the Remisens Premium Hotel Kvarner will host a classical quartet concert, including a costumed dance performance, just like the real 'Dancing Monarchy'. The painter Claudio Frank will demonstrate his painting skills in front of the Villa Angiolina. The villa itself will be the venue of a special programme, including a production which will feature the arrival of the Emperor himself with his entourage. Of course, there will be many other surprises that we invite you to discover on your own. Opatija's beaches, coves, squares, parks and promenades will be transformed into a magnificent stage for more than 200 actors, extras, musicians and dancers from Austria, Hungary, Italy and Croatia. There is no doubt that this will be a glamorous night to remember. Remisens Premium Hotel Kvarner exudes history and class with the Adriatic Sea as a beautiful backdrop. Visually stunning, Remisens Premium Grand Hotel Palace provides sea views in a central city location. 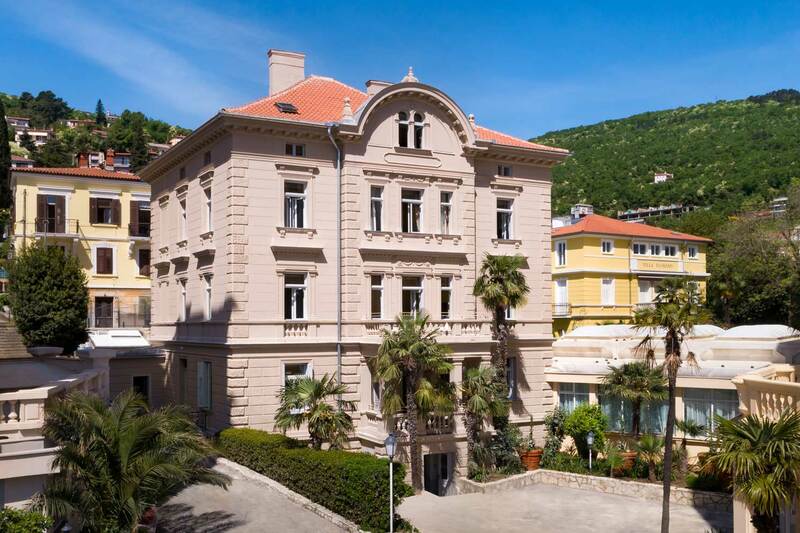 The Remisens Premium Villa Abbazia, renovated in 2018, is located next to the Remisens Premium Grand Hotel Palace and close to the main town beach. Quiet, private and built on the seafront, Hotel Istra provides economy accommodation. What to do and see in Opatija? Here's our pick of the beaches on the Opatija Riviera that you must visit this summer.